Edraw is a cheap but powerful leaflet software for Linux, which can help you out in creating your very own leaflets in minutes. Despite the rise of viral marketing and online advertising tools, nothing can beat an awesomely made leaflet. A leaflet is a small printed and often folded sheet of paper, as an advertisement or notice. It can be circulated by either handing over to the concerned audience, or inserting it in the local newspaper. Besides that, it is often placed tactically at placed where people are bound to take a look for example at tables in restaurants, etc. Nobody would doubt that Edraw is one of ideal leaflet software for Linux with abundant symbols and templates. 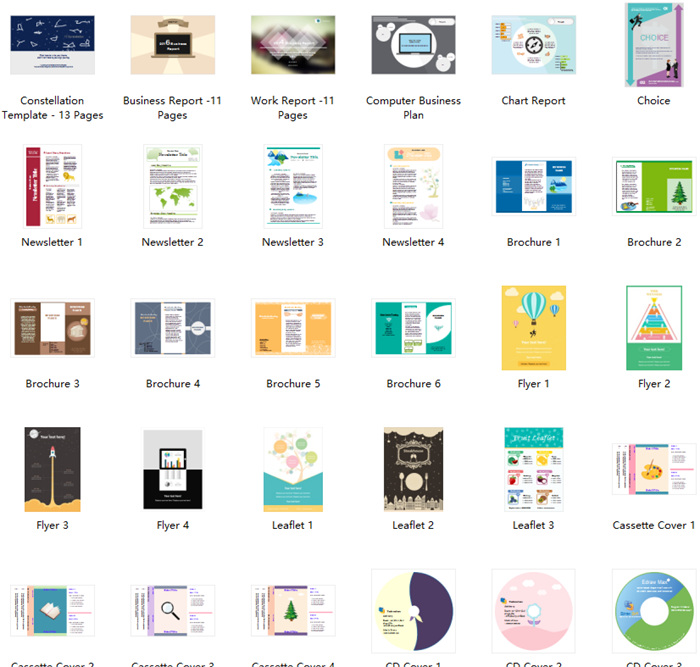 Once you launch it, you will be greeted with hundreds of available templates, ranging from different topics. It is really the most worrieless software that it has set almost everything ready, what users need to do is just symbols drag-and-drop and mouse clicks. 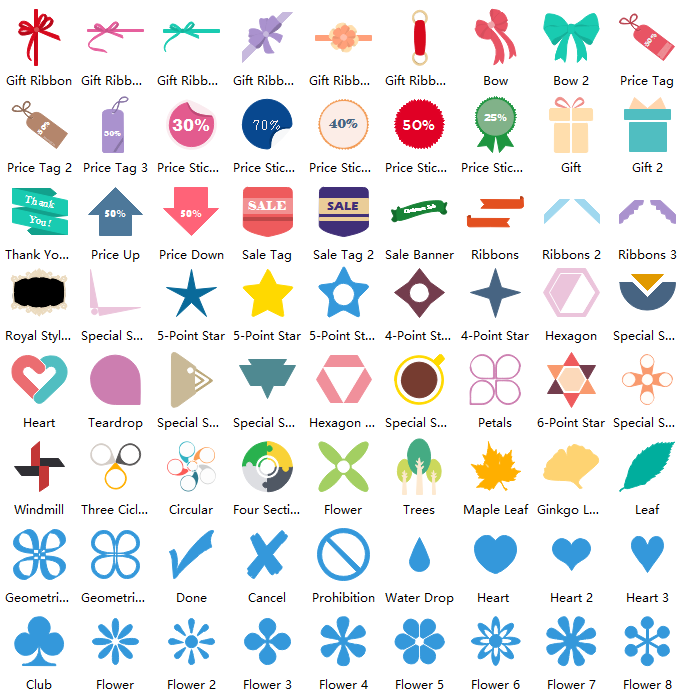 Thousands of built-in leaflet symbols are provided for dragging, dropping and editing. 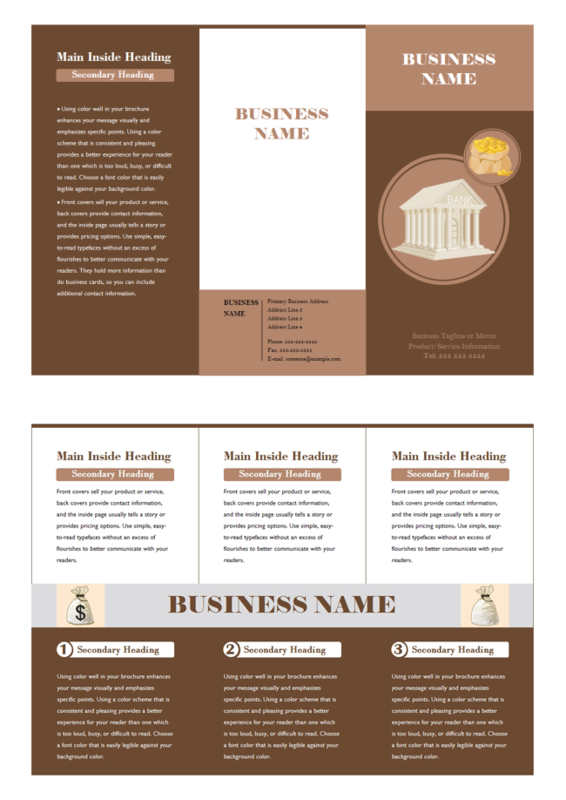 Professional-designed leaflet templates are offered for users to get a quick start. Embedded drawing tools enable users to free design their own symbols. Real-time collaboration and multiple file formats import & export enable users to share leaflets as they wish. Buy a lifetime license with an affordable price, then you will enjoy a lifetime upgrade guarantee for free. There are a diverse rang of leaflet symbols in the libraries of Edraw and below picture just shows a tip of iceberg. 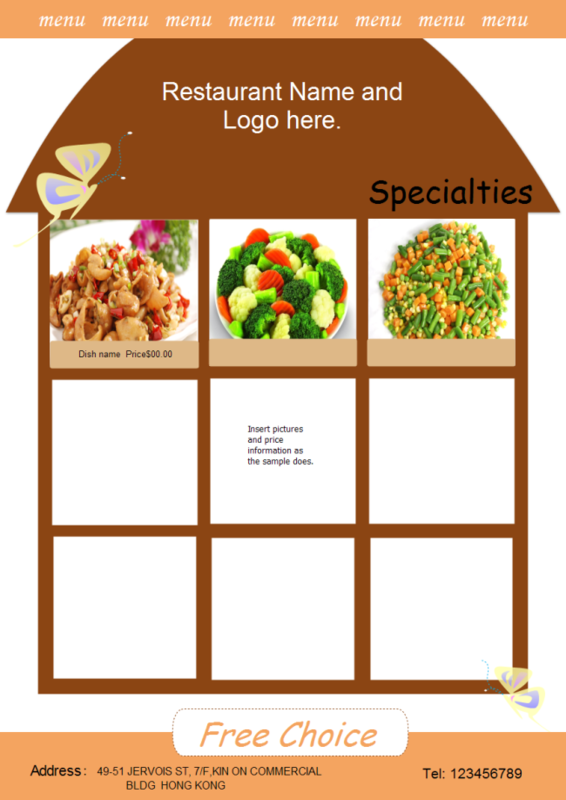 They can be easily edited and used for different leaflet topics. And users can design their own symbols with the prepared drawing tool if they have special requirements. Following are just 6 simple steps to create awesome leaflets. For detailed steps, please click Leaflet Design Basic Steps. Step 1. Narrow your topic down since there is limited space for leaflet design. Step 2. List several essential elements and write down on your draft. The palest ink is better than the best memory. Step 3. 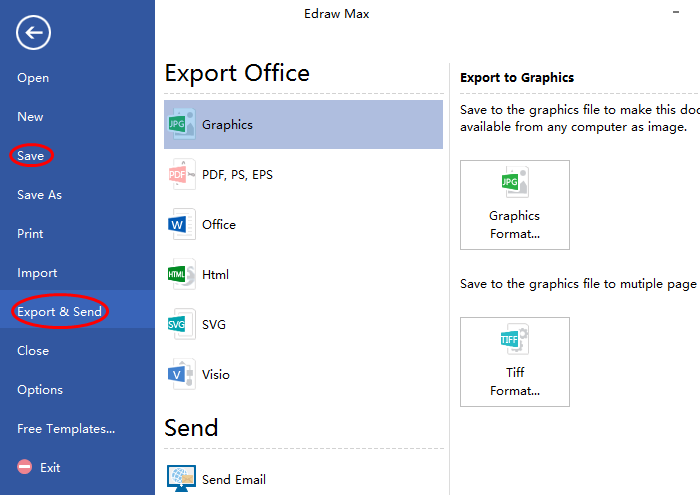 Start creating with Edraw to save time and energy. Launch it, navigate to Presentation templates and double click Leaflet to open a blank drawing page. Step 4. Construct a general leaflet structure by dragging guide lines from horizontal and vertical rulers. Step 5. 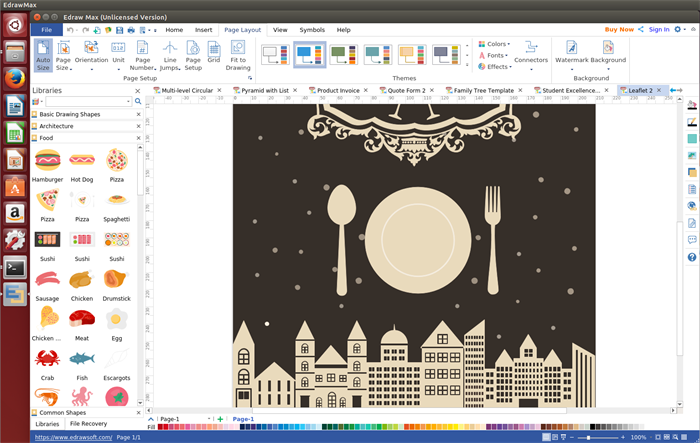 Add contents and insert pictures to make it beautiful and eye-catching. Step 6. Go to Page Layout and click Fit to Drawing to lay out the leaflet. It’s never easy to create effective and attractive leaflets. Read below tips and hope they helpful to you. Everyone should define their customers by age, location and social status, which helps them have a specific customer reach and create the right leaflets that suit their customers. Keep this tip firmly in mind because people are easy to be attracted by beautiful images instead of long boring texts. Take your message and edit it down to the crucial elements you need to convey. Don’t forget your address, website and phone number in case there is any customer who wants to know more. Be sure to proofread every inch of leaflet before printing it out. Even a small mistake will make your customers lose confidence of your company. Make sure your customer know you want them to contact with you. Give them some discounts and stimulate them to order now! Here list several leaflet examples designed by our Linux leaflet software. 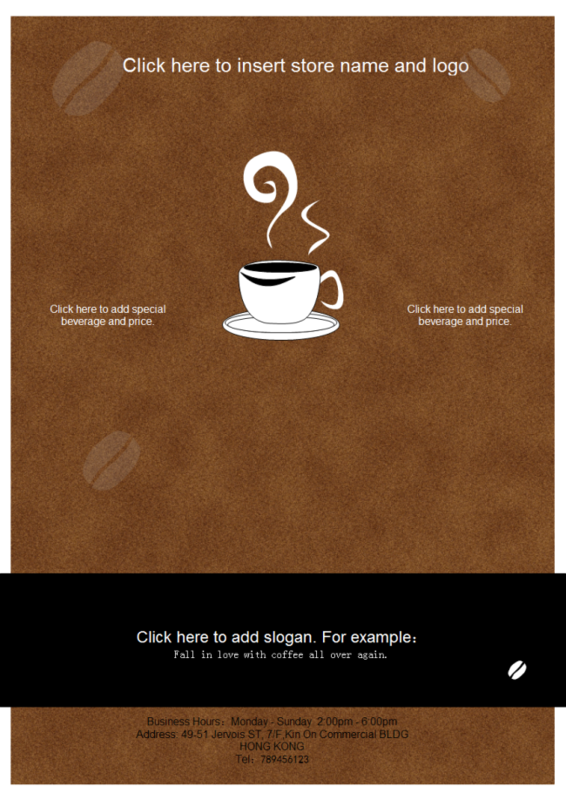 People can freely download these examples and customize the contents to fit different needs. Click leaflet examples to view more if any interest.